New York’s GWC is looking for some unique types to work as background actors in the new season of the FOX Batman inspired series “Gotam”. If you live in the NYC area and have some spare time during the days, here is a chance to be cast in a small paid role. The show is looking to cast NON-UNION extras with various looks which are listed below for various filming dates coming up next month. 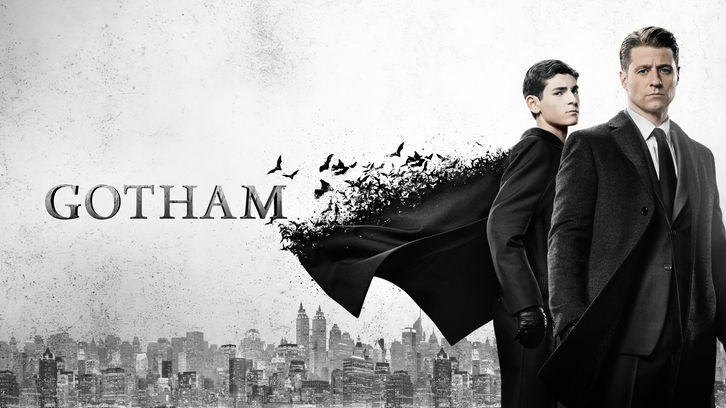 “Gotham” is FOX’s back story to the popular Batman saga. Rather than focusing on the masked vigilante we all know as Batman, the show actually tells the stories of the other characters we were introduced to in the Batman series. The focus is on James Gordon, a detective in the Gotham Police Department and Bruce Wayne AKA Batman is still a kid. The show offers the back stories of all the infamous villains of the Batman series with a focus on Gordon trying to clean up the city. The series is produced by Warner Bros. Television. 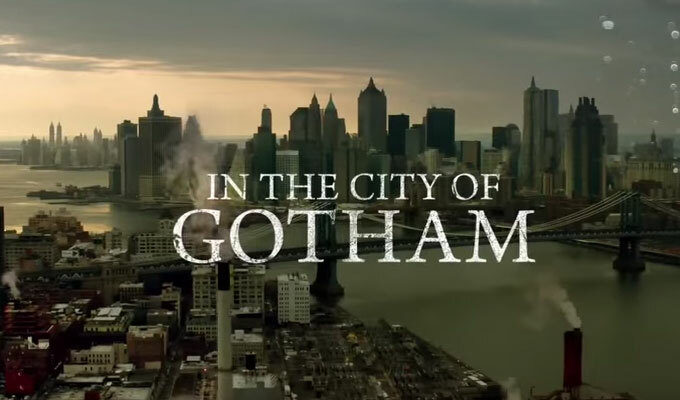 Executive producers for “Gotham” include Bruno Heller (“The Mentalist”), Danny Cannon ( “CSI” ), John Stephens (“Gossip Girl”) and Ken Woodruff (“The Mentalist”). Please note that the show does film in New York City and talent must be locals in order to be considered. Grant Wilfley Casting is seeking NON-UNION men with short hair/buzz cuts to portray fit military types on Fox’s Gotham. Works tomorrow Tuesday 10/30 in Brooklyn, exterior. Men must be clean shaven. Please send recent photos (candid, non-professional ones) to gotham@gwcnyc.com. Put in the subject line: Facebook, Name, Role, Union Status, and Phone Number (For example: Facebook, John Doe, Non-Union, 555-555-5555). This is for background work only. Background work is a full day/night availability. My name is Nathan Moss and I am interested in the job. Hi, I have just finished watching all of Gotham and went to the site to sign up as an extra found it was to late. I Loved the show. I would like to stand in as in extra on weekends and at night since I work days until 3:00 in the afternoon, if possible. I loved the show and I seen parts from the Bronx where I Grew up. I am a native New Yorker. I am 60 years old and my job is physical. I am still in good shape. I would love to be part of Gotham family. One of my favorite shows. Nothing like a confident 53 year old African American woman that looks at least 10-15 years younger. 5’4, hazel eyes, tattoos, brown hair, female. Accents- British, and some Norwegian here end there. Case I’m from there. Unique, different style, one lady you won’t forget, guarantee. I can do punk – lived through it! I the guy your looking for and reliable, dependable 100%.